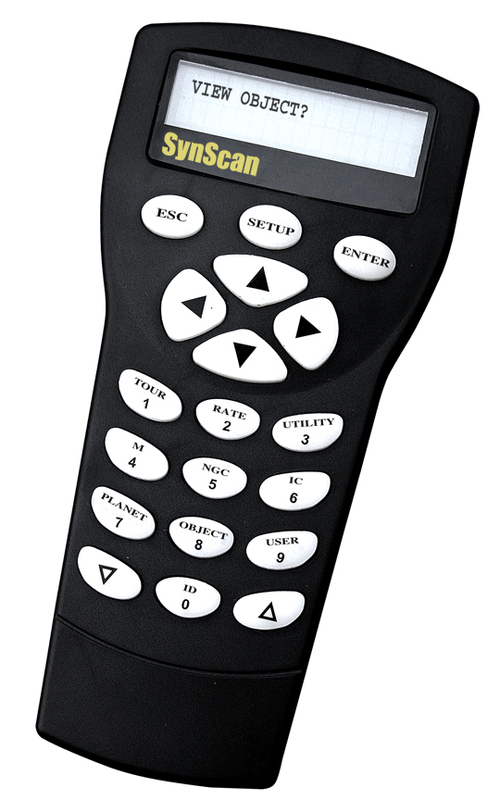 New release of a BETA-Test version of the SynScan EQ V3.28 is ready for fans to paly around with. The new update will allow users to do the polar alignment without aligning Polaris in the polarscope for an EQ mount. Please update it and have fun with it!! At least till the official version is out. CHEERS! !